UDG, manufacturer of protective travel gear for DJs and producers, has made a new addition to its popular Creator series of cases. 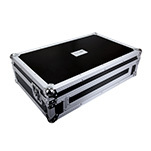 The Creator DIGI Hardcase (Medium) is a more compact version of the original Creator DIGI Hardcase, which was released in 2014. The new Creator DIGI Hardcase (Medium) provides mobile DJs with durable, portable case for their digital storage devices, while offering more compact dimensions than its sister products. This new model has been designed and moulded to carry four USB sticks, SD cards, and a set of in-ear headphones (or an extra cable), as well as having wallet-style slots for business cards and credit cards. 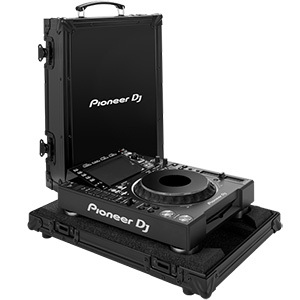 For mobile DJs, this means storing all of their essentials in one portable, protective case. 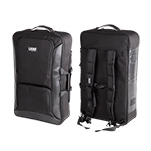 As reported on the Pro Mobile website late last year, the original Creator DIGI Hardcase (Large) has dimensions of 33 x 26 x 8cm, while this new Medium version is easier to carry and store (with dimensions of 26 x 10 x 4cm and a lower weight of just 0.25kg), making it easier for users to take their digital devices with them on the road. The protection offered by the new case comes thanks to UDG’s use of durable, lightweight compression-moulded EVA material, which protects against damage caused by drops or knocks during transit. Meanwhile, the Creator DIGI Hardcase (Medium)’s laminated nylon exterior protects against spills and water damage and its easy-grip zips make for simple, quick access. 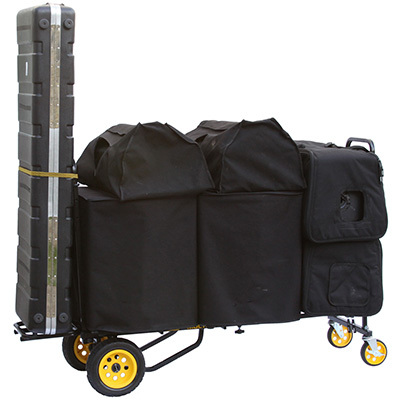 Compact and lightweight but well-designed, the Creator DIGI Hardcase (Medium) lets mobile DJs store and transport their gear safely, securely and without wasting space, so they can take their essential hardware and business cards with them, wherever they go. The Creator DIGI Hardcase (Medium) is available now at an SSP of £19.99.